Want to see all the technologies used by flyertalk.com? 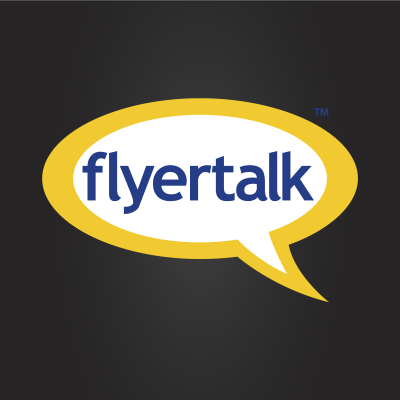 FlyerTalk is an interactive community that provides up-to-date information on travel-related loyalty reward programs. The site aggregates over 500 thousand members with more than 23 million posts up to now. For a quick look at additional technographic info on flyertalk.com or any domain on the web, download our Chrome Extension. Check out our help article to see how Datanyze Insider can help you.